Treats! They're Venus' favorite food, but also the biggest part of her diet that we watch (aside from measuring out her food...). 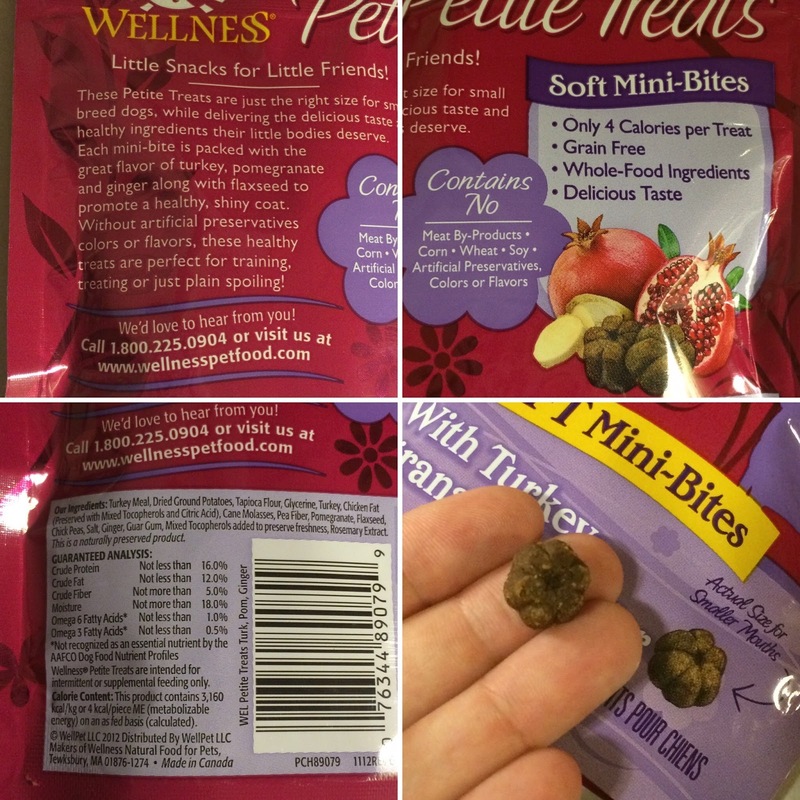 Something I can really appreciate, are treats designed for small dogs that take the guess-work out of how much of a treat she can have or how many per day because of her size or weight. That's something that I like about Wellness Petite Dog Treats. Venus received the Turkey, Pomegranate & Ginger formula to try from Chewy. 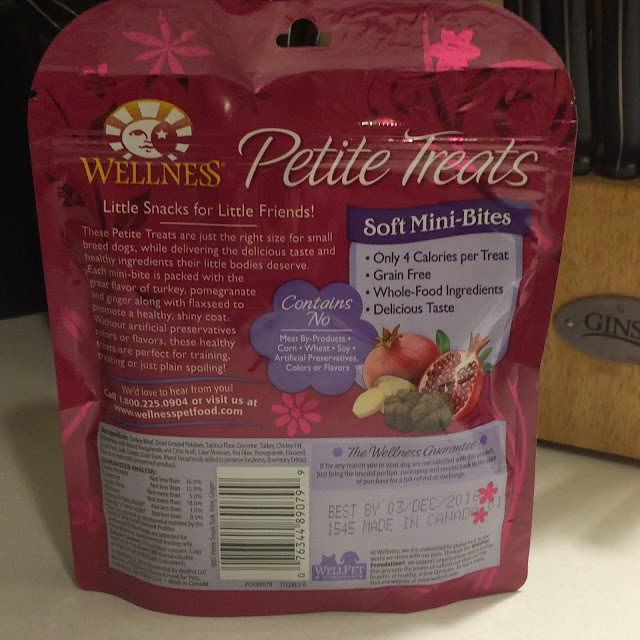 They are grain-free so I know they won't aggravate Venus' allergies, and at only 4 calories per treat I know they're safe for her to have a couple each day while she's on her diet. These treats are the perfect size for small dogs with tiny mouths, and are also great training treats! 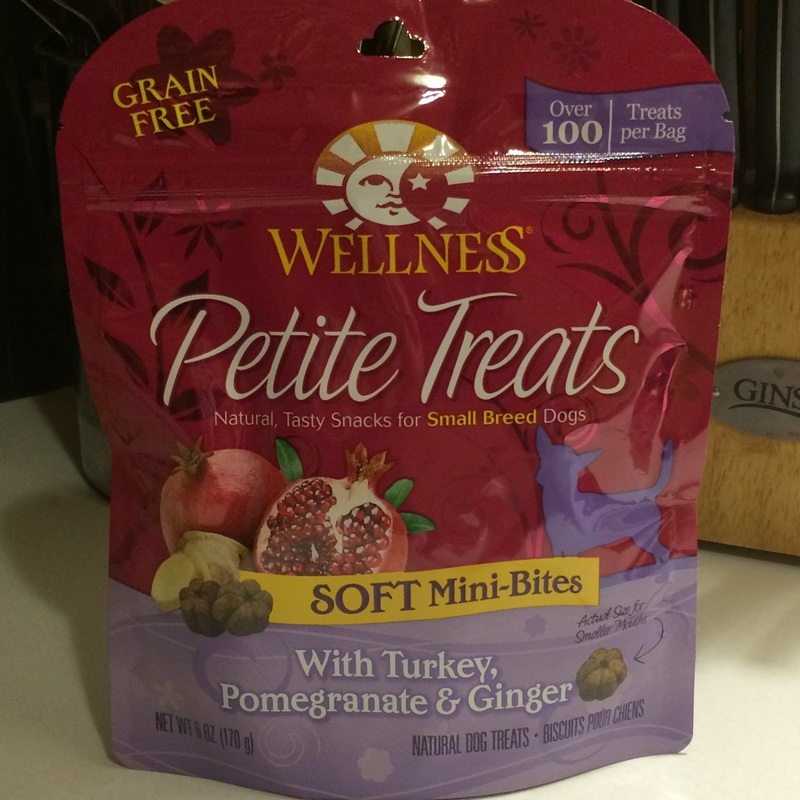 You can find all the different varieties of Wellness Petite Dog Treats on Chewy. Disclaimer: This blog received the product(s) mentioned in this post for the purpose of review and evaluation. No monetary compensation was received for this post. This blog will always provide honest opinions, beliefs or experiences on products reviewed.